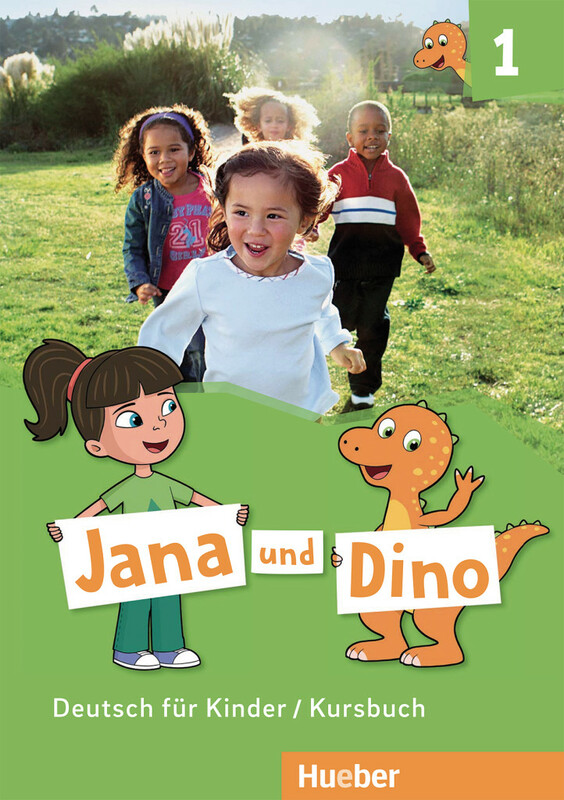 New course for pre-school and primary schoolJana und Dino – We understand each other! Volume 1 of our new GFL-course for pre-school and primary school has now been published. The course is based on a narrative approach: Jana and the little dinosaur Dino accompany children through both books with animated picture stories. Learning languages is child's play – and a lot of fun! Especially with our new generation of primary level courses that successfully put the latest didactic theory into practice to suit very young learners. 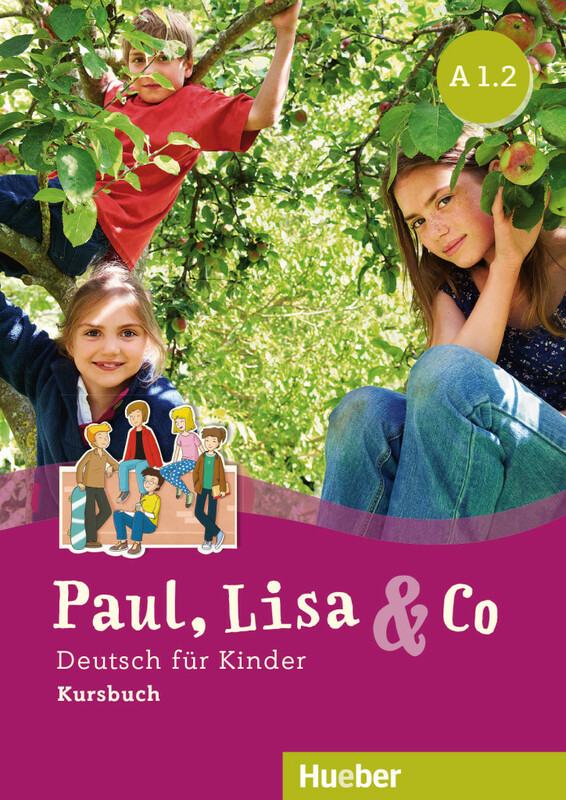 Paul, Lisa & Co A1/2 is available! 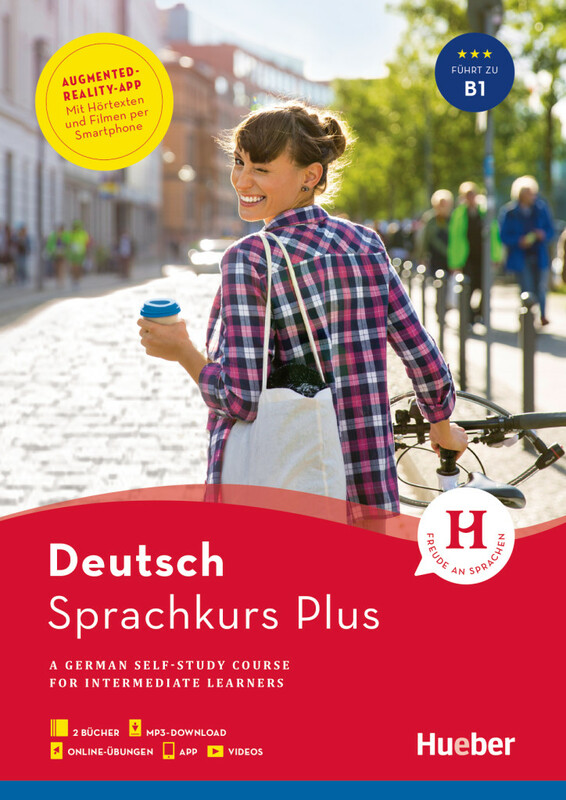 The new self-study course Sprachkurs Plus Deutsch has been developed in accordance with the latest findings in neurodidactics. It provides learners whose original language is English with an extensive study pack. 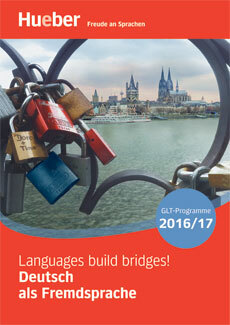 You will learn German in as varied and effective a way as never before! It is now also available for level B1. New edition of Sicher! B2Fit for the new Goethe-Zertifikat B2 - Sicher! aktuell B2 is available! 2019 sees the introduction of the new Goethe-Zertifikat B2. 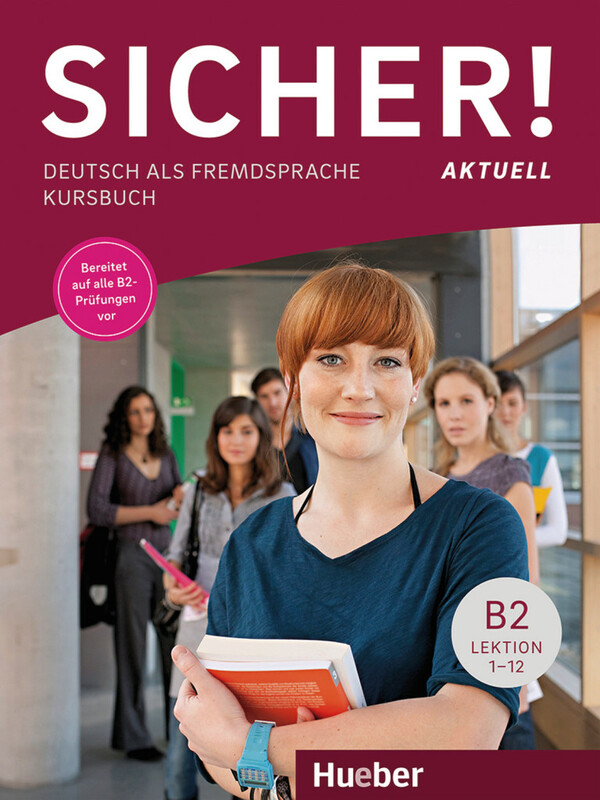 The extensively updated edition of Sicher! aktuell B2 offers perfect preparation for this new exam as well as for the Telc B2, Telc B1-B2 Beruf and ÖSD ZB2 exams. 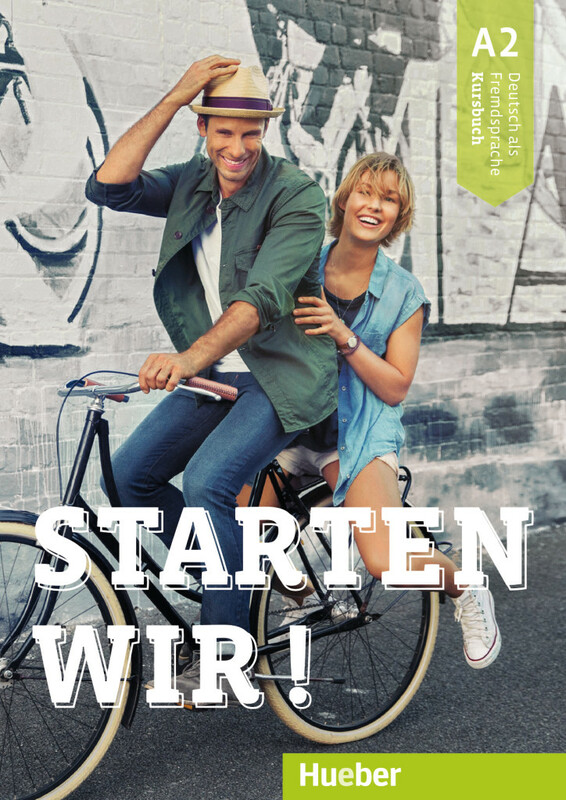 New course for young adults, A1 to B1Starten wir! A2 is available! Starten wir! – join in and have your say! Our new course enables learners of German to progress from zero to "Now I can …" quickly and easily. Using a task-based approach that's fun and includes new forms of communication. Starten wir! A2 is available! New edition of Schritte internationalSchritte international Neu 6 is available! New course for teenagers, level B1+ to C1Mit uns! 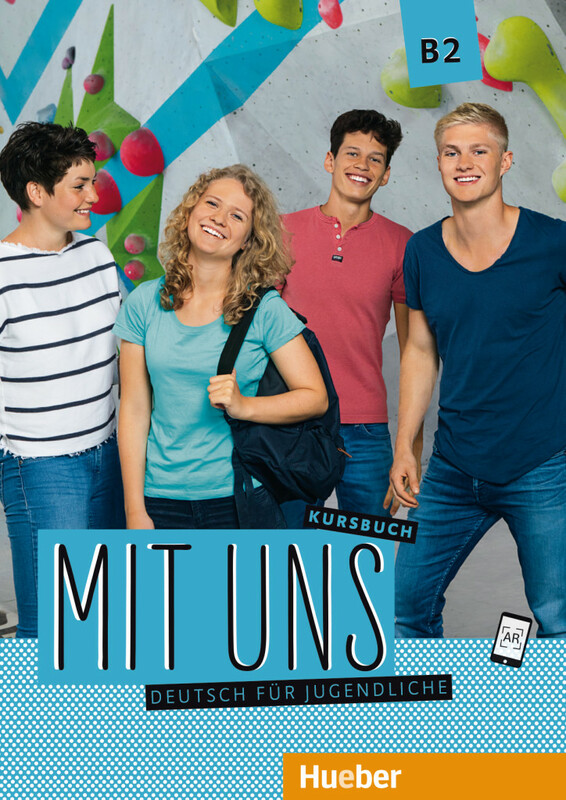 – With us … learning German is fun! The new course Mit uns encourages advanced teenage learners with an interesting variety of topics and texts to form their own opinions and achieve new insights.Level B2 is available! 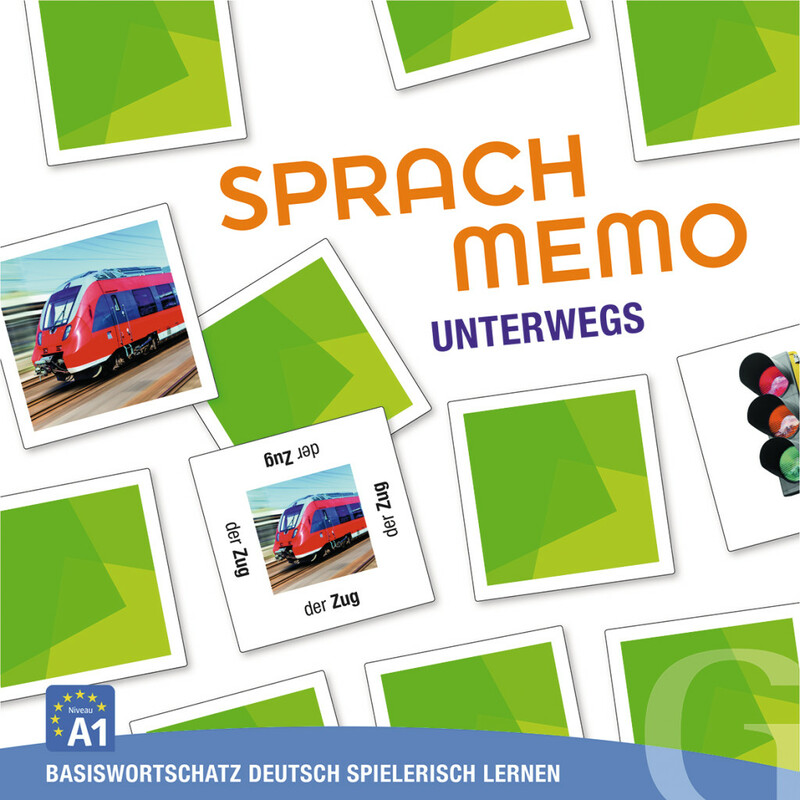 Sprachmemo Deutsch is based on the well-known game of "Memory". The ideal practice tool for learning basic vocabulary! 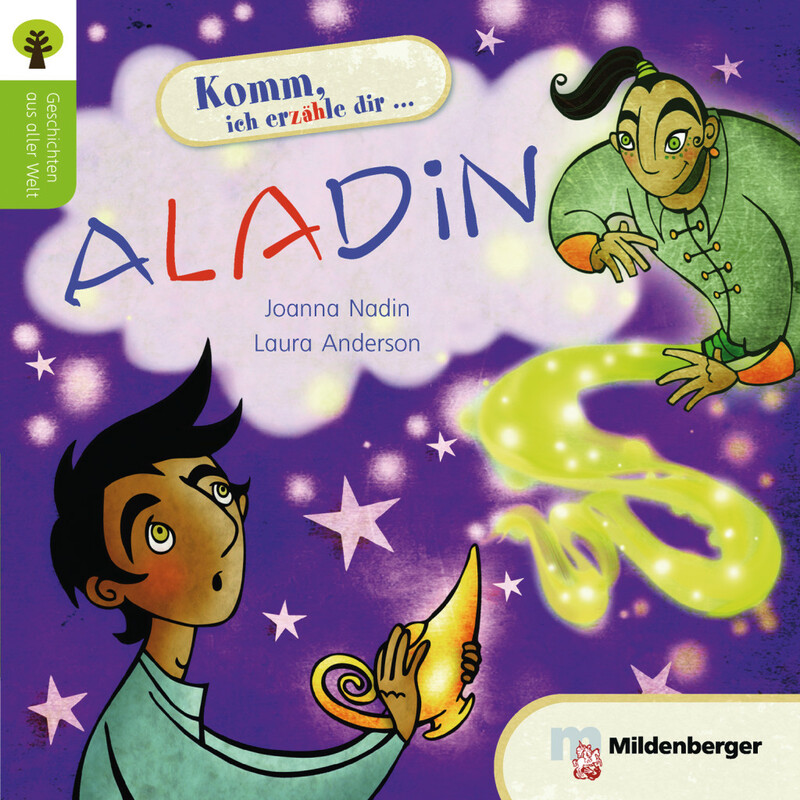 The series Geschichten aus aller Welt include tales, fairy stories and narratives from Europe, Africa, America and Asia. Every booklet has been lavishly and individually illustrated. Course for teenagers, level A1 to B1Beste Freunde B1/2 is available! 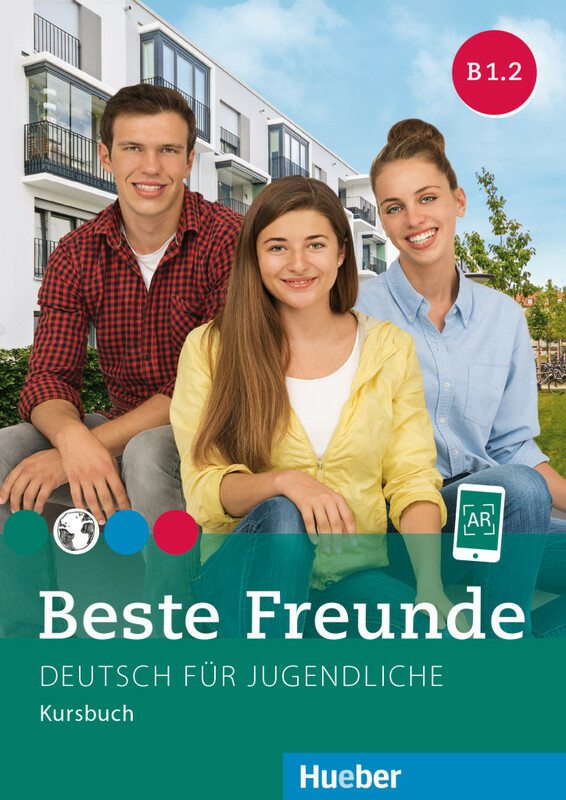 With the publication of Beste Freunde B1/2 the series is now complete. The course was especially developed for school teaching. Short units, a clear and simple course design together with a slow and simple progression make for effective teaching. Course for adults, level A1 to B1Motive B1 is available! Concentrated and effective: Our course Motive for adults with experience of language learning offers the syllabus for level A1 to B1 in 30 clearly constructed units. 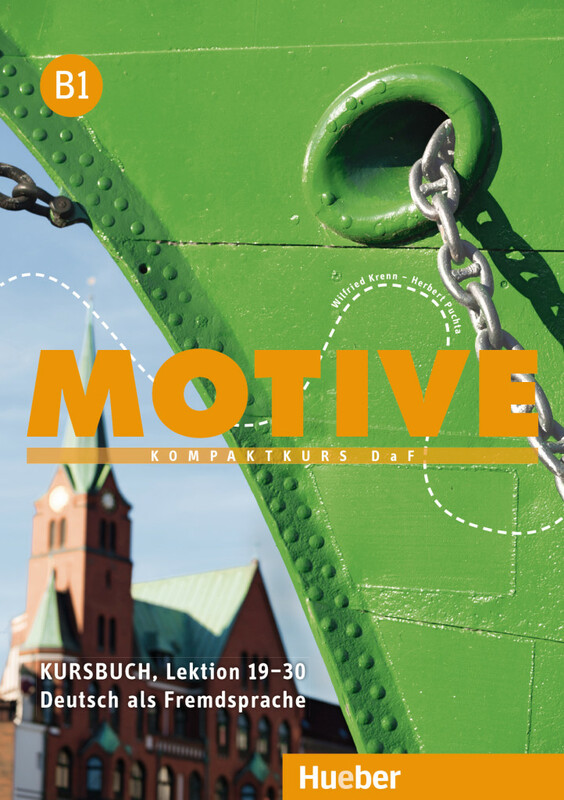 Motive is available as one compact single volume and as three-volume edition. 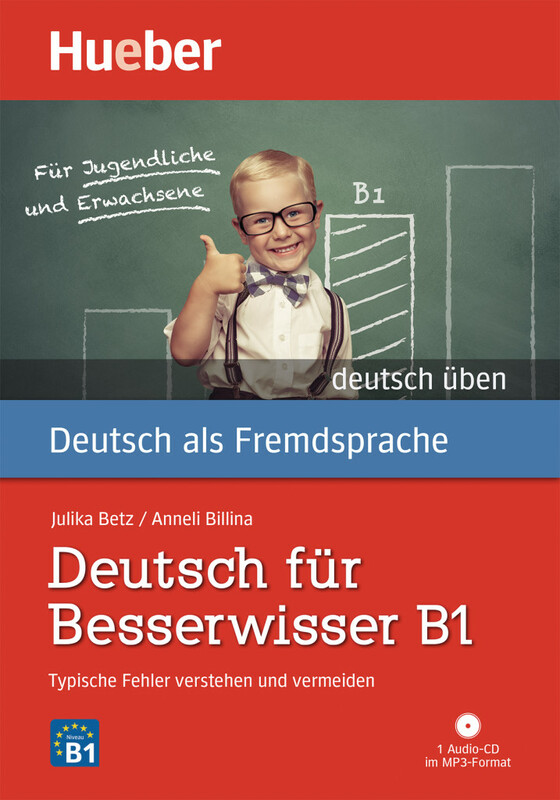 The volumes Deutsch für Besserwisser A1, A2 and B1 help you void typical mistakes with a variety of lively and interesting exercise materials. With additional information on cultural background and listening comprehension tasks on a MP3 CD!